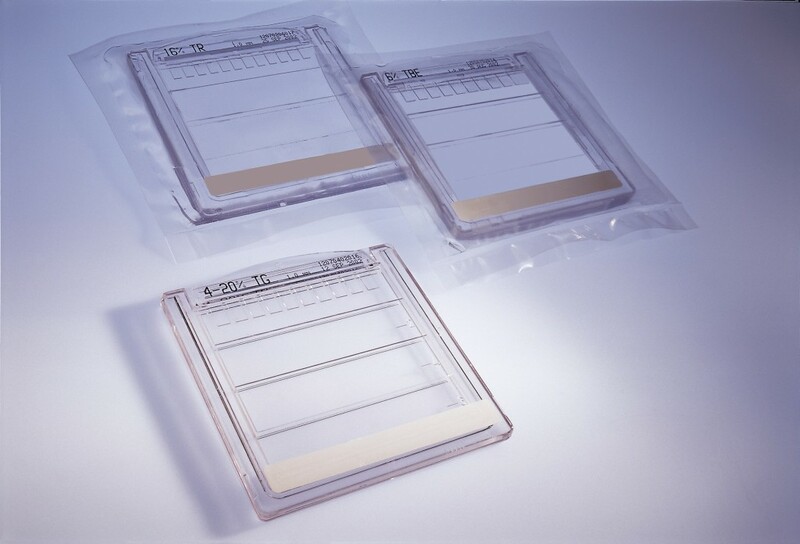 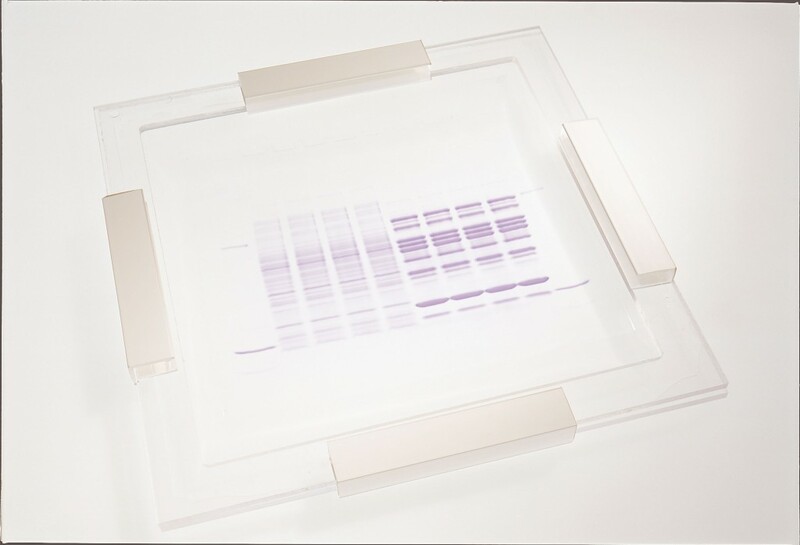 anamed specialises in the manufacture of precast gels and associated accessories for gel electrophoresis. 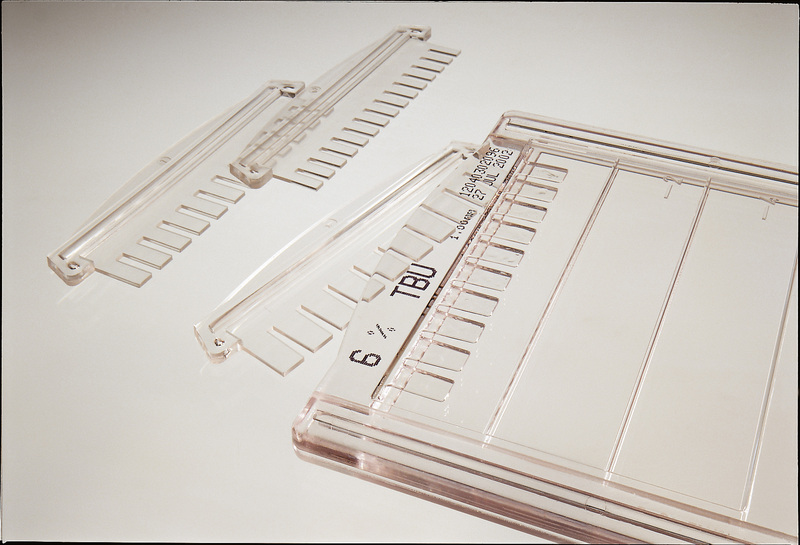 The high quality standards, rapid service and fast delivery make us a highly reliable supplier. 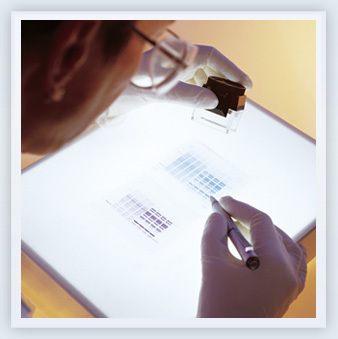 Gels are made to order and shipped directly from the manufacturing plant in Germany to secure absolute fresh gels. Please feel free to contact our product specialist for more information and quotes.